On a philosophical ground, pharmaceutical industry is one of the prime instantiation of human ingenuity, which is in a permanent conflict with the same set of laws of nature that has made life, as we know it possible. As the unified human race continues to break barriers of progress one after the other, the entire healthcare industry is challenging to further shrink the list of conditions that threaten our life and our abilities to enjoy its comforts. So far, the healthcare industry has stood up to this challenge to churn out constant innovation but it is in a peculiar situation right now. On one hand, where new drug discovery cycles are shrinking, thanks to several technical breakthroughs, and possibilities of improving the quality of life of patients worldwide are at an all-time high, on the other hand, players in the healthcare industry are finding themselves at odds with governments and regulatory authorities. The story in our country is no different. The Indian pharmaceuticals industry, which finds its roots in arrival of large multinational players making their way into the post-independence era India, has been largely dominated by branded generics players who played a key role in making several off-patent medicine available at affordable rates not only in India but worldwide. Favourable regulatory norms and buzzing ecosystem within the country made it possible for these players to grow into major players in the global scene and leverage their position to take up fundamental research on their own. One statistic that indicate the scale of Indian influence on global pharmaceutical industry is that after the United States of America, India is home to maximum number of US FDA approved pharmaceutical manufacturing plants that churn very big portions of medicines consumed worldwide. This model of leveraging manufacturing strength along with a strong domestic demand, pharmaceutical industry can continue to pace through the dream run. However, not everything is coming easy and changes in regulatory norms is one of the biggest challenges that an Indian pharmaceutical company may find itself battling with in current market conditions. For example, recent judicial and legislative directives that aim to invalidate multi-drug combination products may suddenly pull out an established revenue stream for a company and the impact can be large enough to upset several future growth plans for the organization. While Indian pharmaceutical and biotechnology industry leads in innovation around manufacturing processes, there is handful of players, which can boast of a healthy pipeline of novel products produced because of their investments in fundamental biotechnology research. 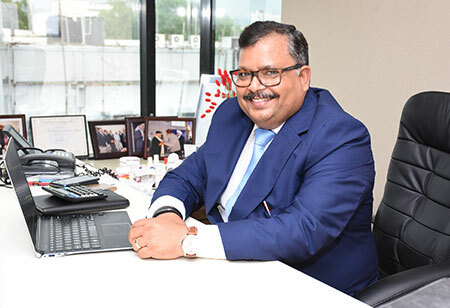 In absence of such an indigenous product pipeline, collaborations and acquisitions stand as two viable options for any Indian pharmaceutical company to create growth outside of those channels that run the risk of being threatened by regulatory changes. 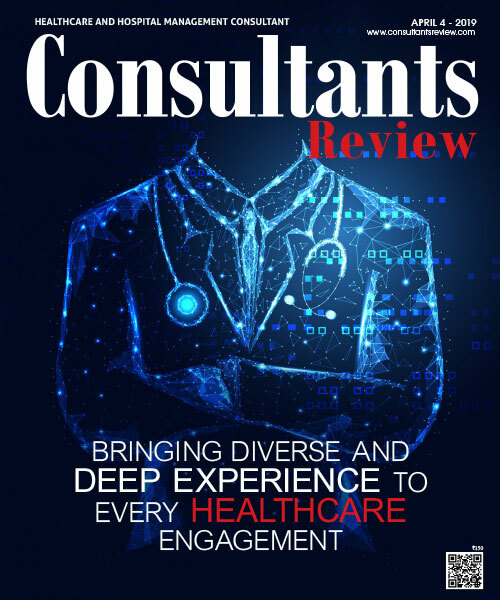 In light of these market forces, pharmaceutical companies need to look outside of their organization for opportunities and the consulting community could prove to be a strong helping hand in this endeavour. To ensure survival in highly competitive future of the pharmaceutical industry, the companies would have to rewire themselves and bring about changes in the organizational DNA. An external expert on board can prove to be of immense value by giving an outside-in perspective and facilitate access to broader body-of-work in the industry. 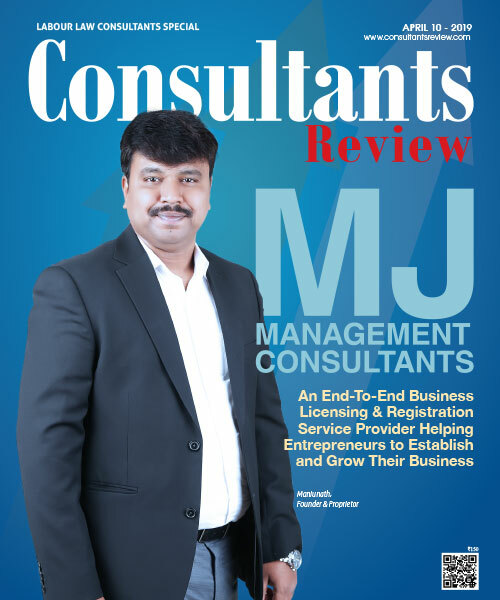 Driving organizational changes is never easy and at some levels, a professional consultant is what is required to drive such initiative considering it is easier for someone to take an objective stand if they are not emotionally investing in the process. Beyond contributing as a change agent, consultants can bring the necessary technical skills required to make decisions on future investments. In scenarios of mergers and acquisition, consultants become indispensable resources especially when it comes to evaluating viable acquisition targets. Collaborations are also very tricky area as well, as finding interested parties with common grounds can be difficult. Situations get further complicated when it comes to arriving at norms of collaboration that are win-win for all collaborating parties. Helping hands of experienced consultants can make a huge difference in this area as they can be of great assistance in filtering potential collaboration opportunities. Internal resources can be better leveraging to strengthen operations while consultants spread themselves to bring out collaboration options with strong possible synergy and augment internal talents in best represent the interests of the company in such collaborations. Conventional business models that took Indian pharmaceutical industry to its current glory are at a cusp of disruption, and companies that are prepared to embrace this disruption would be uniquely positioned to lead the next wave of growth in the new era. With collaboration and innovation leading this wave of change, companies will have to transform themselves and reprioritize innovation and collaboration over existing sources of revenue that may disappear overnight due external factors like regulatory change. Business will have to look at bringing innovations in products and in market engagement models, and in this journey the community of expert consultants will certainly prove to be a very valuable asset.